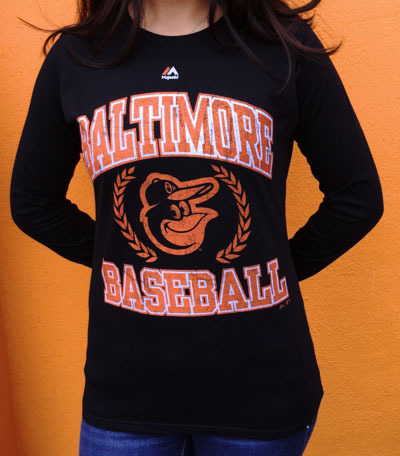 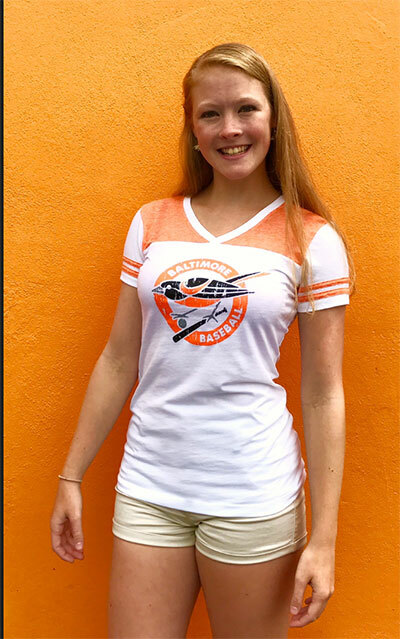 Orioles Women's Apparel! 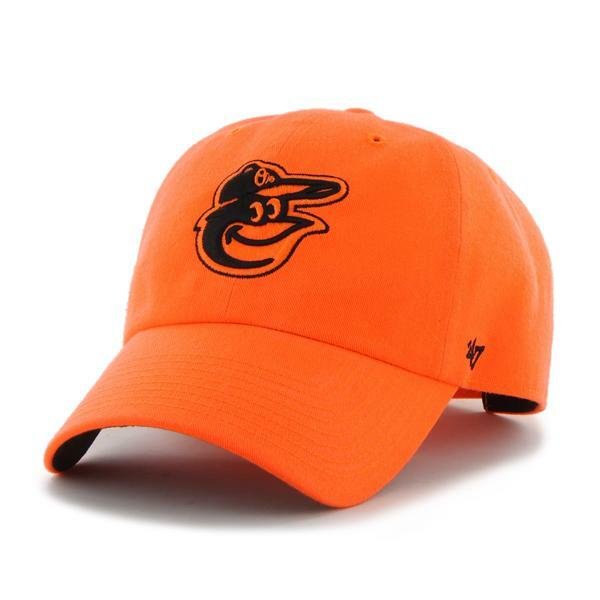 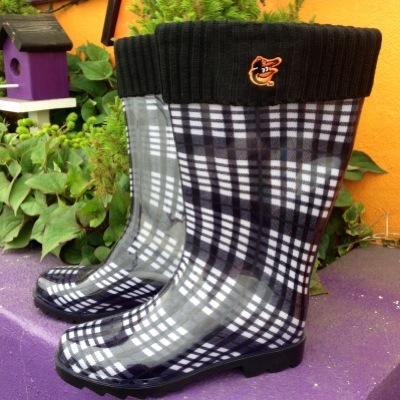 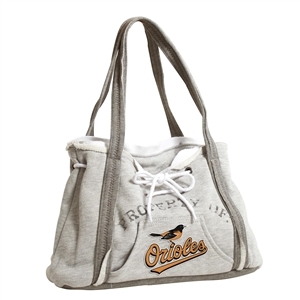 Everything Your Ladies Orioles Fan Needs! 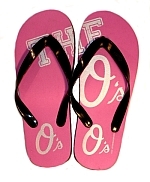 From Hats to T-shirts to Flip Flops - We've Got You Covered From Head To Toe!